The Gustavian, our Swedish style bed available with matching bedside table painted, available hand painted in your choice of paint and colour. Our classic Lit Bateau simple yet elegant French style bed, available hand painted in your choice of paint and colour. French antique beds beautifully restored. 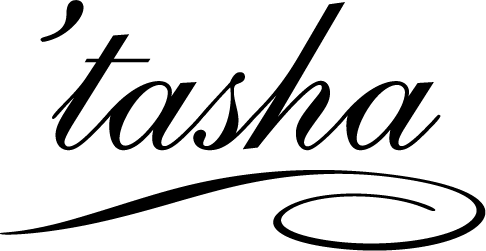 At Tasha Interiors we have over 20 years experience in the design and hand making of fine furniture.Originally specialising in childrens beds and armoires, the high sided childrens sleigh bed is a Tasha trade mark design. Tasha`s influences are Swedish Gustavian, French and shaker.Our sister company stocks original antique french beds from Louis XV to Lit corbeille upholstered beds and Scandanavian childrens sleigh beds, bedside tables armoires and chest of drawers.We can hand paint our beds using Farrow & Ball,Little Greene,and Paint Library we can upholster beds using Kate Forman,Designers Guild,Harlequin,Nina Campbell,Peony and Sage, or your own choice of fabric. We supply Maison Home Interiors.